I want to invite you to join my blog so you don't miss all my freebies this summer! 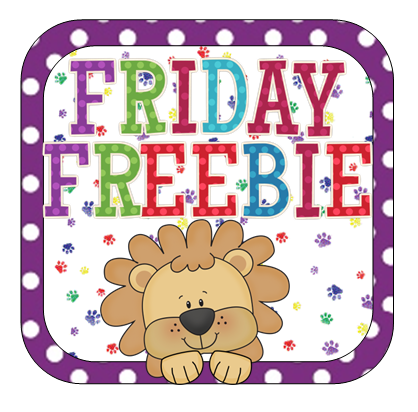 I've been working on a lot of activities for this upcoming school year and plan to post a freebie every Friday! 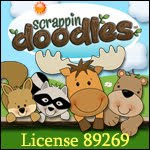 This week's freebie is from one of my top selling items on Teacher's Notebook! Enjoy! Don't forget to comment about my "First Friday Freebie"!! So cute...thank you very much!!! Hi, I love your blog. Just became your newest follower. 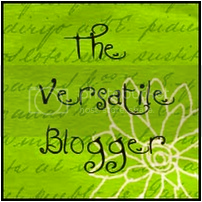 Would love for you to come and look at my blog. I tried to click to your link for the cookie game. It goes to google site for storage. This seems to happen often on many sites. What's going on? 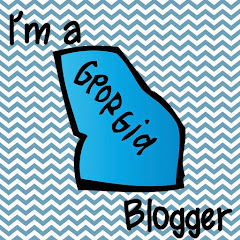 I'm not sure what's been going on with Blogger! I had a lot of problems last night while I was typing up a post! I just clicked on freebie and it's working! Thanks for letting me know. I love your blog, I am your new follower. Thanks for the cookie jars. Thanks for your cookie jars freebbie! Very cute! I am looking for many ideas on ten frame work and this is a good one! Can't wait to use it soon! Thanks! p.s. I am your newest follower! Come visit my prek blog, Teaching Munchkins, sometime! First Day of School Plans...LInky Party! Did you say Pinterest?....YES PLEASE! New Products, Lunch Choices & Sneak Peak Freebie!